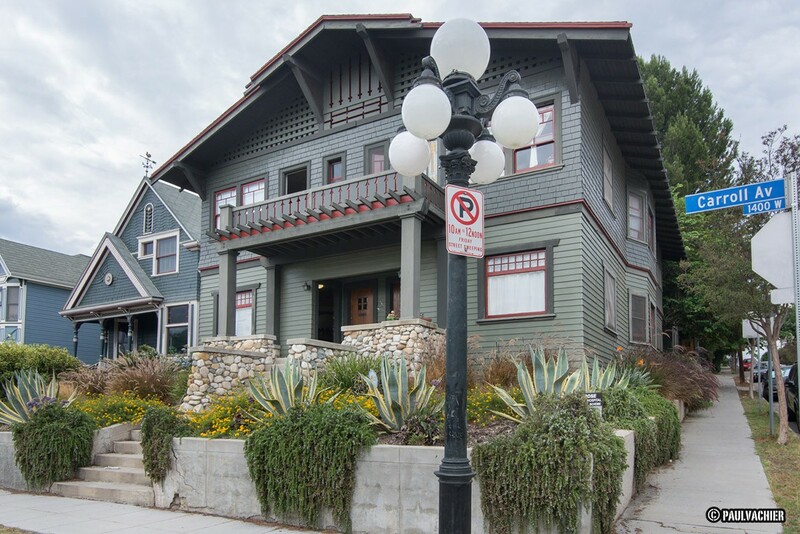 Not far above winding and bustling Sunset Blvd., which snakes its way through LA’s eclectic Echo Park neighborhood, the few blocks around Carroll Avenue boasts “The highest concentration of Victorian era homes in Los Angeles”. 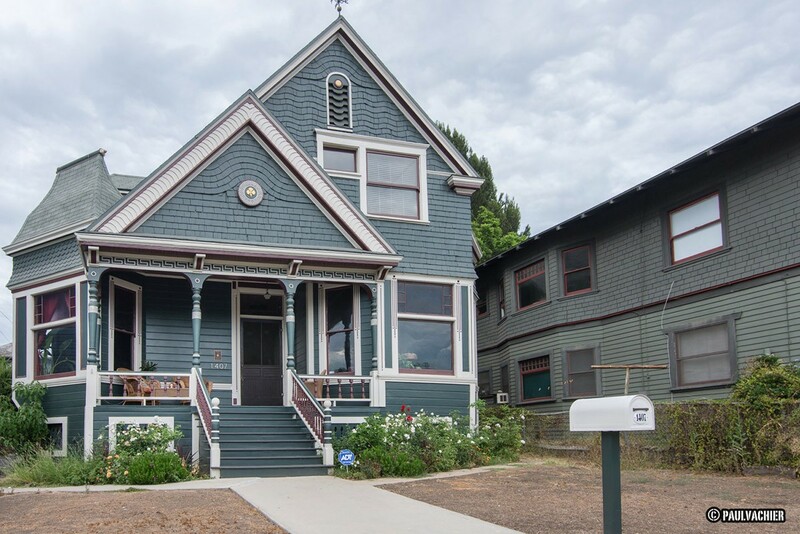 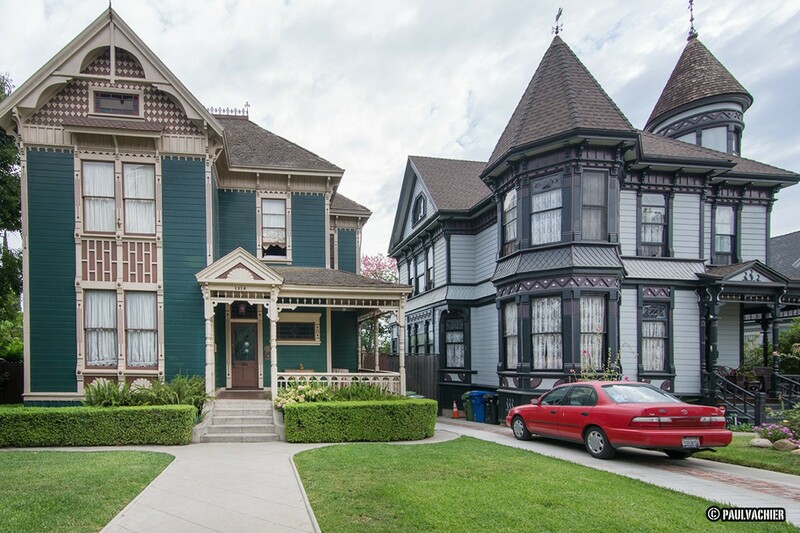 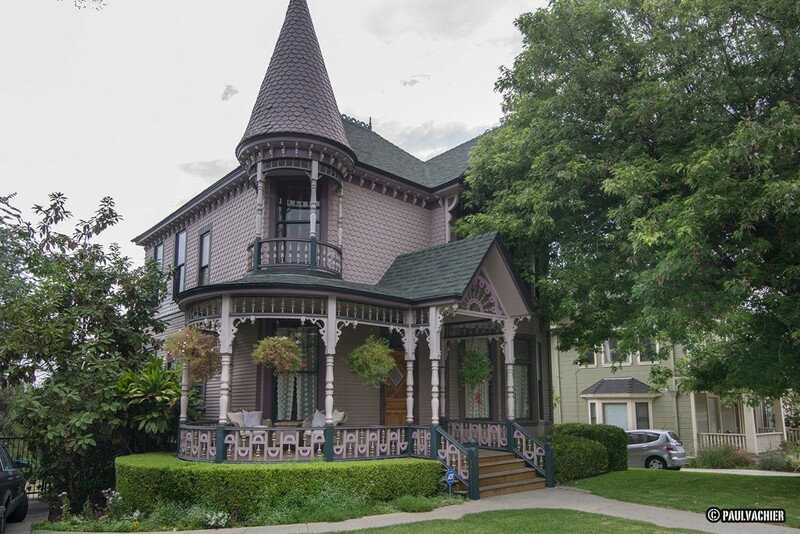 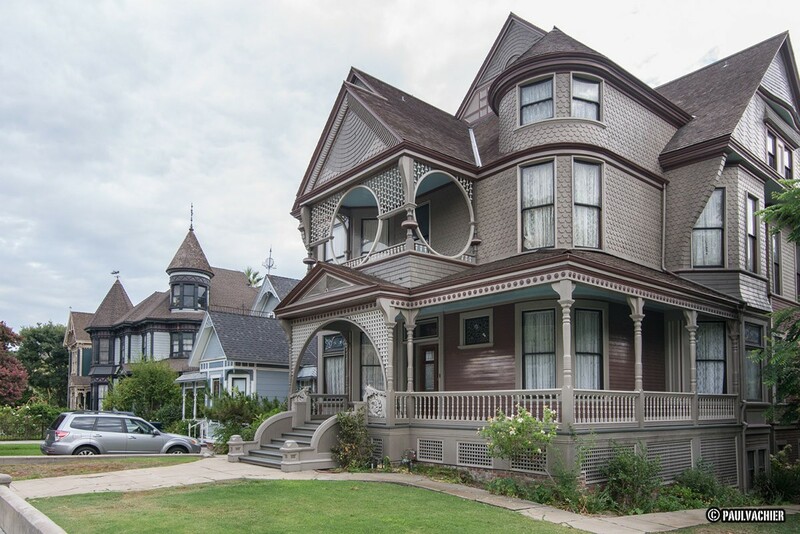 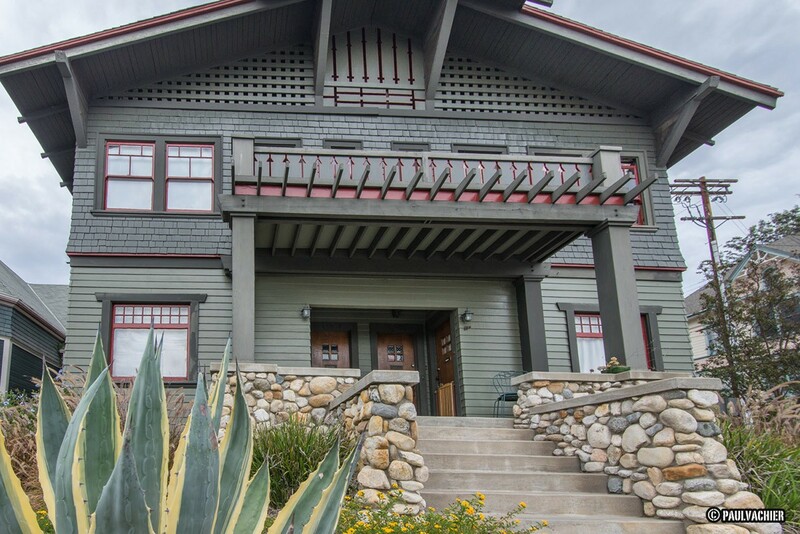 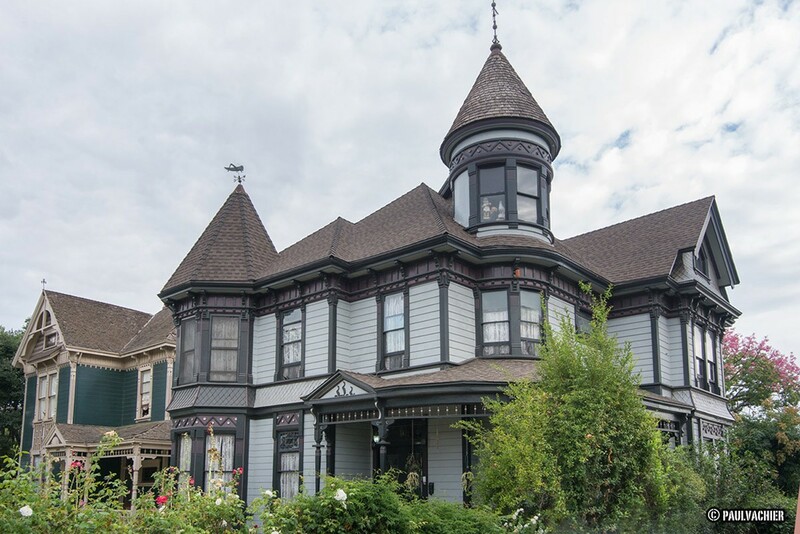 Actually located in the little hideaway of Angelino Heights, this historic neighborhood, with its grand and beautifully restored Victorian manors, looks more like something you’d find in San Francisco rather than LA. 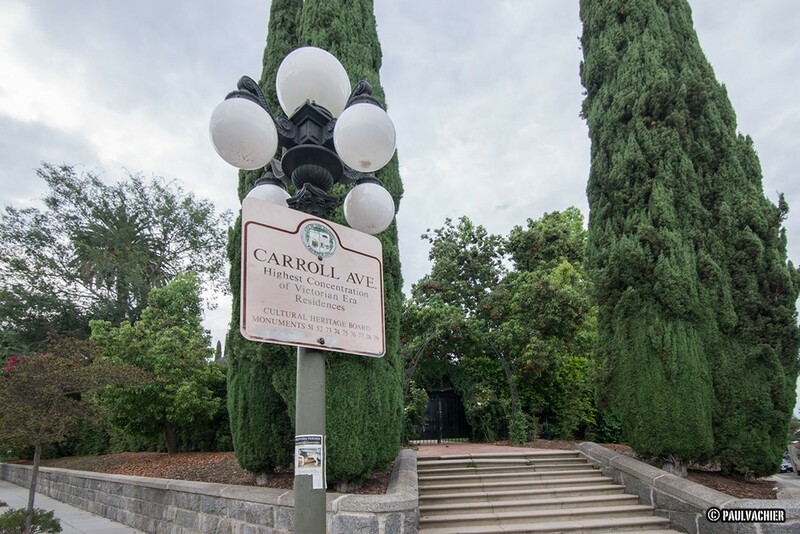 Around the turn of the century, Carroll Avenue was one of the most prestigious neighborhoods in Los Angeles and sought after by many merchants, pioneers and jet-setters of the time. 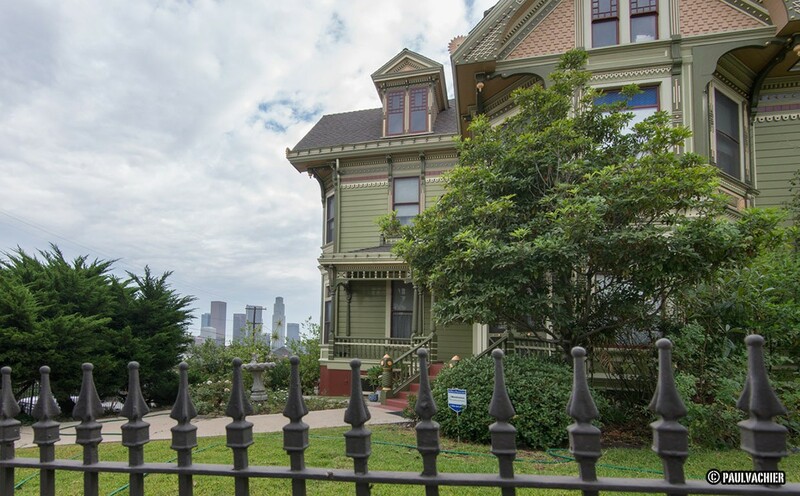 Thanks to the cheap and abundant lumber available from almost limitless coastal old-growth forests, along with the cash from the post-gold rush economy, the Victorian building boom touched Los Angeles as much as it did San Francisco and other cities to the north. 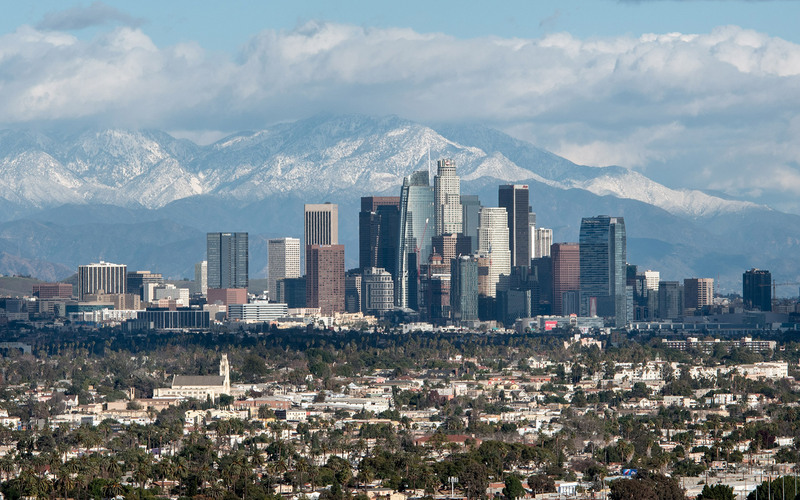 Here the wealthy built their mansions, with sweeping views of downtown and the Hollywood hills, unobstructed at the time by today’s skyscrapers and urban blight. 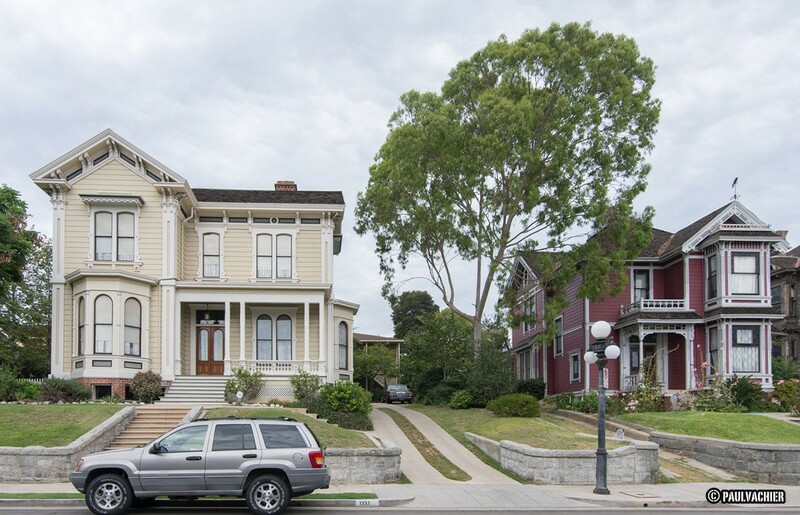 In other parts of LA, many of these homes have not survived intact, or are so spread out and diluted by more modern architecture that it’s easy to forget the architectural grandeur of the city’s past. 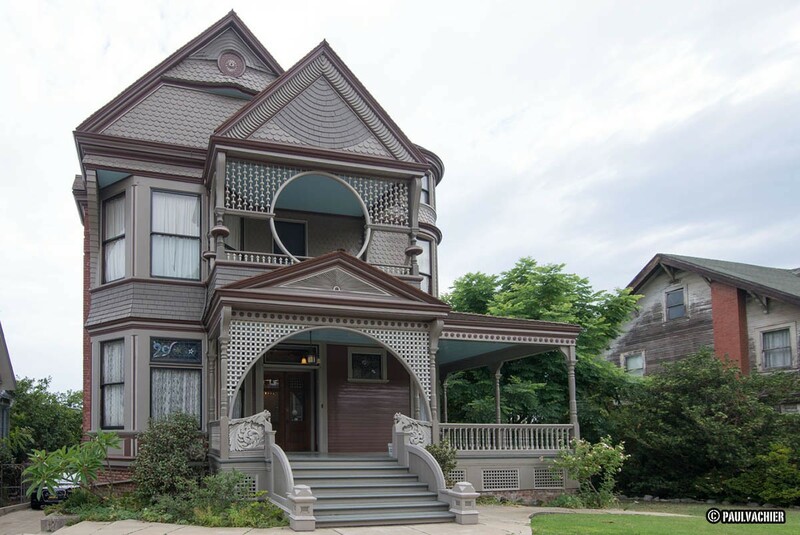 Yet one stroll along Carroll Avenue and the surrounding area gives the visitor a wonderful glimpse into our rich architectural heritage and brings back memories of a grand and bygone era.